SwimWest is now enrolling for School Year 18-19 and Summer 2019! How much? How often? When can I start? We offer high quality year round swimming lessons in Madison and Fitchburg for everyone from infants to adults with a focus on keeping children safer in and around the water. 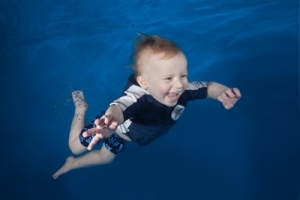 Our indoor warm water pools provide a comfortable environment for babies, children and teens to excel. Since 1990 happy, safer swimmers have been taught from ages 4 months to seniors. 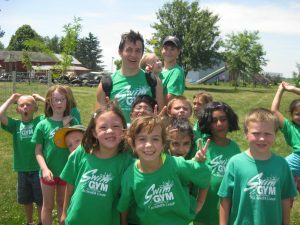 Our teaching team has been awarded locally and nationally with the Guiding Light Award, Outstanding Teacher Awards from the United States Swim School Association, and several Top Notch Teacher Awards in Madison.